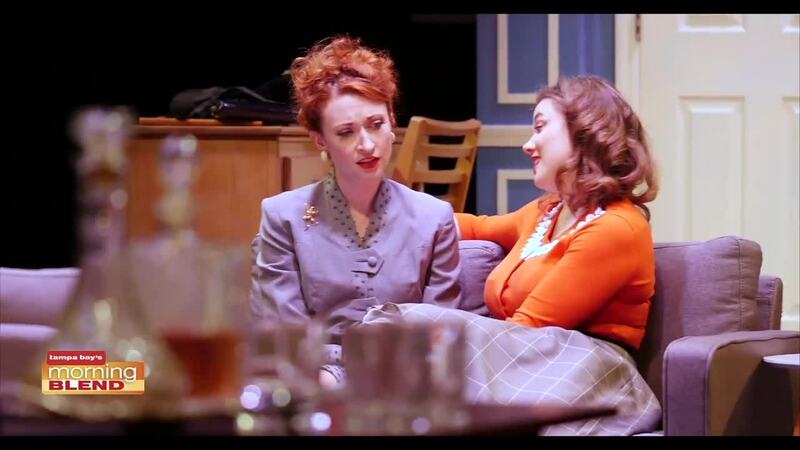 We talk to two of the stars of the new play Perfect Arrangement. It’s 1950, and new colors are being added to the Red Scare. Two U.S. State Department employees, Bob and Norma, have been tasked with identifying sexual deviants within their ranks. There’s just one problem: Both Bob and Norma are gay, and have married each other’s partners as a carefully constructed cover. Inspired by the true story of the earliest stirrings of the American gay rights, Perfect Arrangement is a must-see this season.